We offer high quality of Wheel Drums Casting, Forged. Our high quality Automotive & Tractor Forgings has features like high tensile strength, resistance against corrosion, abrasion and capacity to withstand high load. These Automotive Forgings are appreciated by large number of clients due to high quality and durability. These products are available in market at most economical rates. We are providing an extensive range of Automotive Components, which have been appreciated by our clients across the world. These are fabricated with latest technology under strict quality parameters, so that we deliver zero defect components to our valued clients. 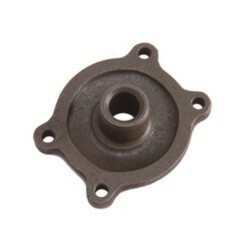 Rocker Arms, Connecting Rods, Tie Rod Ends Yokes, Spiders, Clutch Hubs, Clutch Release Levers, Clevis, Clutch Plates, Pressure Plates, etc. Available in standard, flatback, reverse wound configuration with various installation condition. 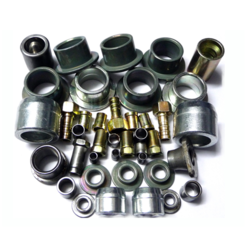 We are manufacturer of very special turned and forged component for automobile industries.